this vital nourishment to Neonatal Intensive Care Units across the country. 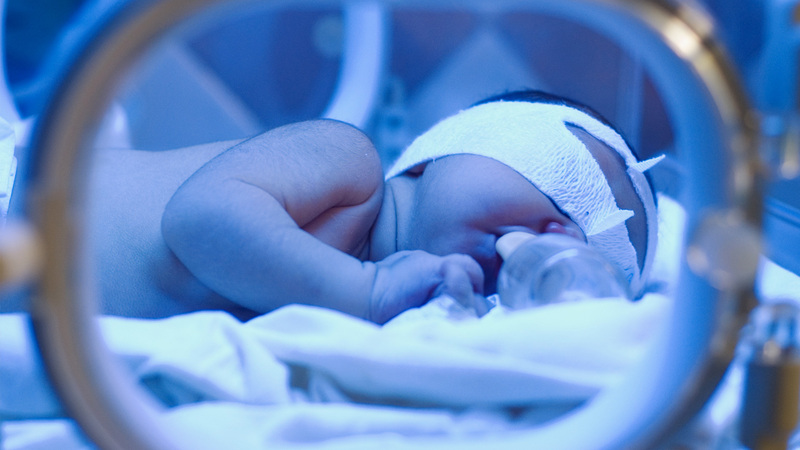 Today, only 10% of premature infants receive donated milk, because there are too few donors and too many infants in need. With each donation, you will help to increase the amount of HDM made available to hospitals. HDM Plus™ currently pays $1.00 per ounce of breast milk supplied by qualified donors. All donors must pass a strict testing and screening process to ensure the highest levels of safety for our infant recipients. HDM is a general term for “human donated milk.” But HDM Plus™ is the brand name of the milk solution Ni-Q provides to hospitals and clinics. I am pregnant now – can I register to become a donor? We encourage anyone who is able to nurse to become a donor. However, for the health of you and your newborn, we encourage you to wait until after your baby is born, and nursing and healthy before you consider donating. Every nursing mom is different, and the amounts of milk you can express will vary. If your baby is healthy and nursing and you’re producing more milk than necessary, then by all means, we encourage you to become an HDM Plus™ donor. Can I donate milk that is already frozen? We cannot accept any milk that has been expressed and frozen prior to your screening as a donor. I filled out the donation application. What’s the next step? First off, thank you for choosing to donate! After we review your application, you will be contacted by a Ni-Q customer service representative with the next steps in the application process. The process is typically short, and we have to send you some items so you can begin the process of sending in your donations. Once you fill out the application, you will be contacted to see if you meet further qualifications and can begin donating. What if I have a change in health status or added medication after I am accepted as a breast milk donor? If you are feeling under the weather, even if it is something as simple as the common cold, flu, sinus infection, change in medication, yeast infection, etc., you must inform us of any (even seemingly minor) health changes. Will I need further blood work if I continue donating breast milk? All donors are required to provide blood test results every 6 months. How do I get paid for donating breast milk? There are several payment options available to donating mothers. Ni-Q is committed to making this process as easy as we can for you. Once you are approved as a donor, you can select your payment method of choice. Payment will be sent to each donor as soon as the milk is tested and confirmed to be safe. Please see Milk Storage and Shipping Guidelines once you are approved as a donor.